Founded January 1983 by the late Charles Allan and by Angus McCulloch. 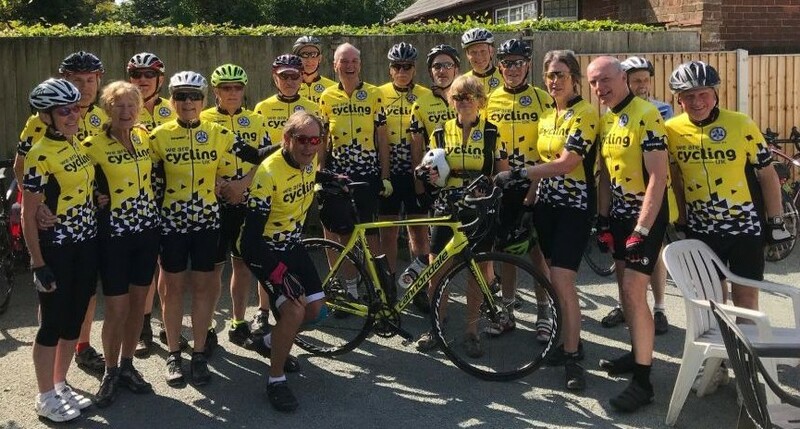 The Wednesday Riders meet at the Eureka Café situated at Two Mills crossroads at the intersection of the A540 and the A550 each Wednesday throughout the year. Riders usually arrive in time for a chat over a cup of tea or coffee prior to departure. During summer months our rides start either at 09.30am or 10.0am depending on the destination. Winter rides start at 10.00am. Details of our rides are shown on the 2019 Rides List. Each group ride has an appointed leader who decides the route and leads the group in accordance with CTC guidelines. Other 'spontaneous' groups may form, usually riding to the same venue but perhaps by a different route and at a rate with which the riders are more comfortable. Our rides are categorised according to difficulty from 'A' the most difficult to 'C' nice and easy. Ride category definitions are shown in the current rides list. New riders who are not already members of Cycling UK may ride up to three times with the group. Thereafter they must subscribe to Cycling UK. 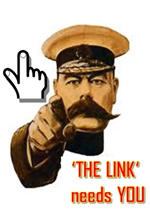 If you are considering riding with us you should contact Liz Donaldson (0151-336-5183), our Membership Secretary, in the first instance or John Ferguson (0151-327-6619) but before the day of the ride. If that is not possible, then contact Liz or John at the Eureka Café on the day of the ride, but at least 30 minutes before the ride departure time. It is expected that riders will make a purchase from the Eureka Café should they enter the forecourt or the café building.